Wow! Headline Times can’t resist sharing about Apple iPod touch 8GB (4th Generation). From seeing your friend and talking over WIFI, to creating a video, to downloading a book, holding your place on the news article you’re reading, downloading 2.000 songs – this is the most amazing devise I’ve ever seen. One of the reasons I find this so extraordinary is quoting from the product description. For finding your way to the party, keeping track of family at a crowded amusement park, or getting picked up at the airport, Find My Friends is your app. You can give friends and family permission to see your whereabouts. And vice versa. When you don’t want to be found, a single switch takes you off the grid. Simple as that. the unthinkable, in addition to features that are truly amazing. This is when technology meets life’s most important issues and does something about it instantaneously. 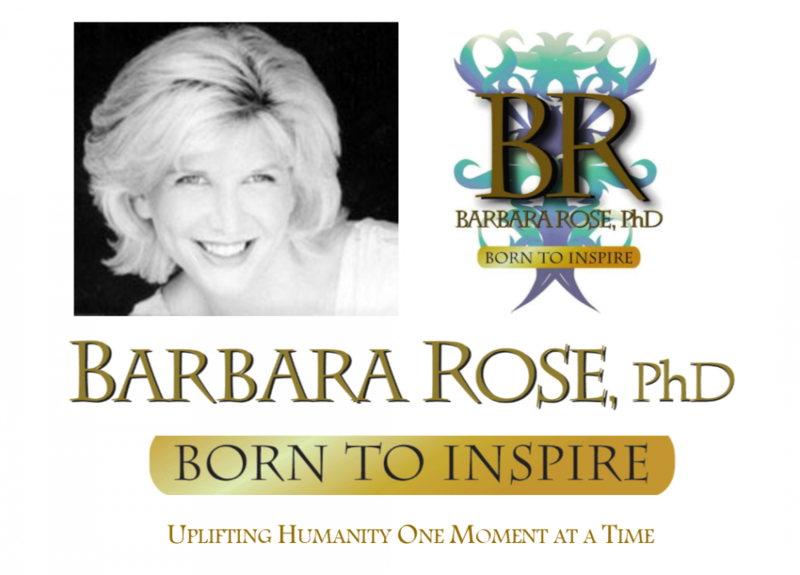 This entry was posted in Pure Inspiration and tagged IPod Touch by Barbara Rose, PhD |Born To Inspire | Bestselling Author| Life Transformation Expert. Bookmark the permalink. I simply want to tell you that I am just all new to blogging and absolutely loved you’re website. Probably I’m planning to bookmark your website . You really have perfect articles. Thanks a lot for sharing your blog. I just want to say I’m beginner to blogging and truly liked this blog. Very likely I’m planning to bookmark your blog post . You actually have incredible posts. Thanks a bunch for revealing your web site. This website is mostly a stroll-through for all of the info you wanted about this and didn’t know who to ask. Glimpse right here, and also you’ll positively uncover it.